A Castle In Italy follows Louise (Valeria Bruni-Tedeschi), an ex-actress struggling to hold her once wealthy family together and keep them connected to their beautiful estate in Piedmonte. 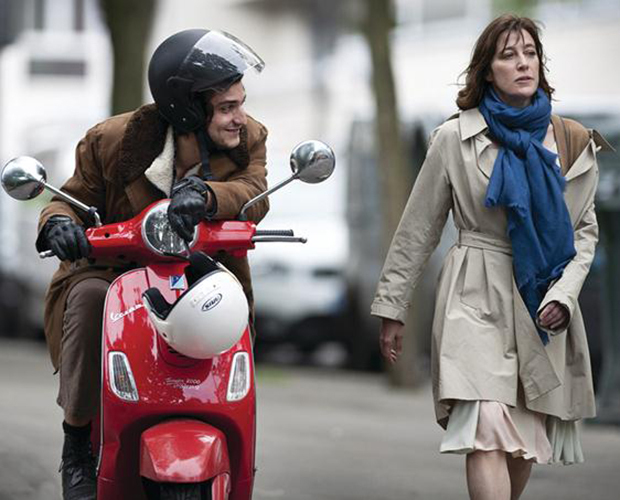 Life becomes more complicated when Louise begins a relationship with smouldering Nathan (Louis Garrel) whose father Louise may already know too well. As the film moves along briskly, it deftly and intelligently deals with family relationships, love, responsibility, commitment and the risks of genuine honesty. The story is semi-autobiographical, drawing from Valeria Bruni-Tedeschi’s own experiences. Subscribe to X-Press Shout-Out, and email: win@xpressmag.com.au to grab a double pass.